Street Lyrics have been written by Rav Hanjra. Aamir Khan is the Singer of this latest Punjabi song. The Music is composed by Snappy. 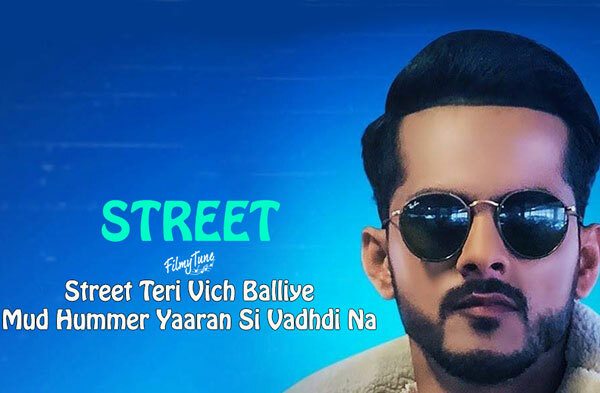 Street Song is starring Aamir Khan. Pav Dharia is the Video director of this new Punjabi song.